Registration closes August 12, 2019! 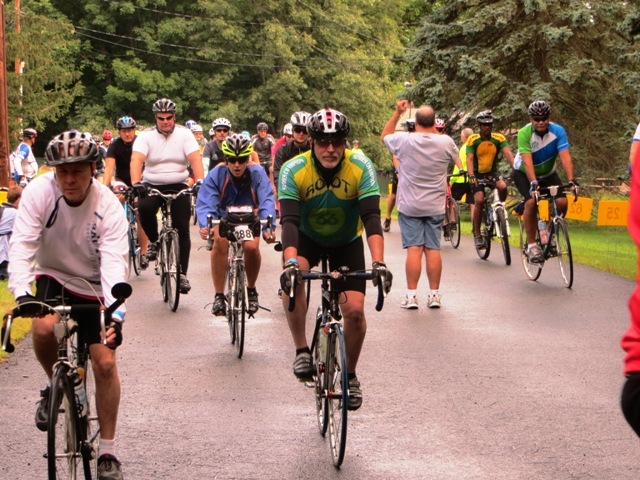 Choose from six beautiful, well-marked routes: 12, 25, 50, 62, 100, or 125 miles -- through the farm and lake country of northern and western New Jersey. All adult registrants will receive a free event-related gift. Post-ride lunch, with vegetarian and gluten-free options, will be available for riders until 4:30 PM. New! Hot lunch options will be available! 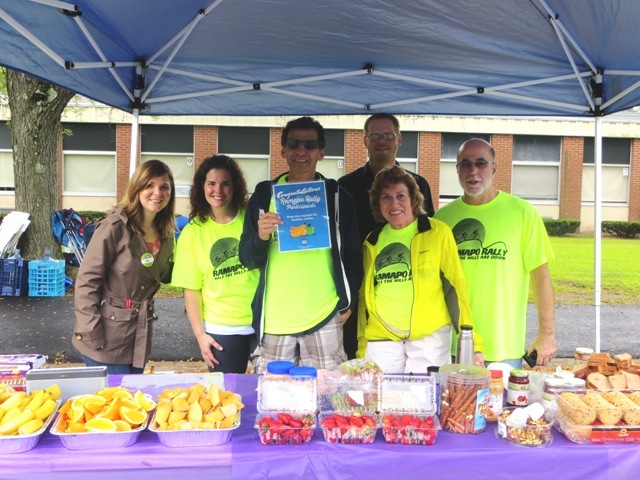 The Ramapo Rally goes on -- rain or shine! Good news for non-BTCNJ members! Your Ramapo Rally registration fee also includes a special membership to BTCNJ that starts on August 1st. You will be able to access our ride schedule and find other member-specific information until November 30, 2017. You can ride on your own or join escorted rides, which will leave at predetermined times on Rally morning. All riders under the age of 18 years old must be escorted by a parent or guardian. 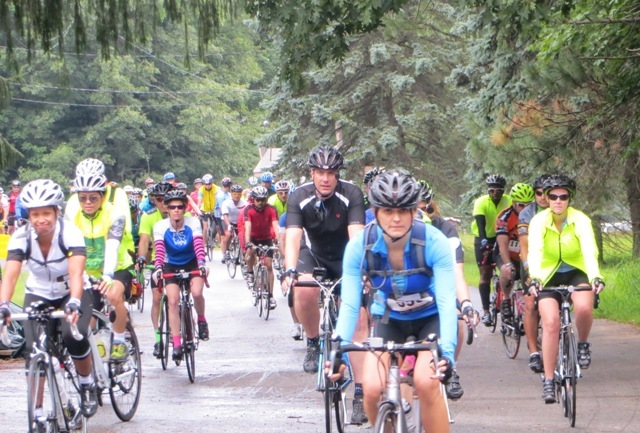 There will be scheduled led rides for the 12-mile and 25-mile rides, and the 50-, 62-, 100- and 125-mile routes will be escorted by experienced BTCNJ ride leaders. 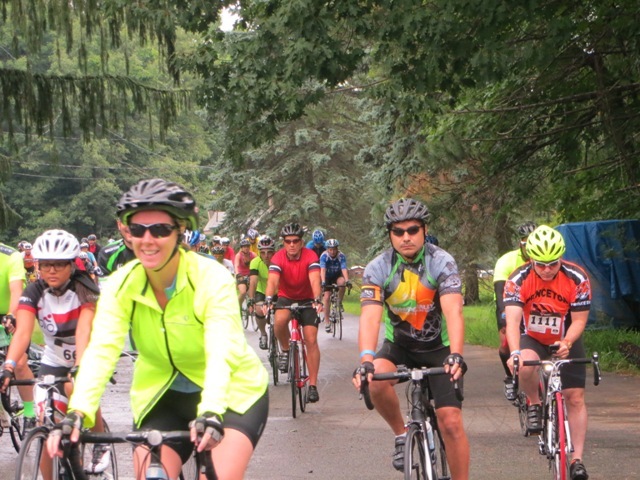 All century and 125-mile route riders must depart by 8:00 a.m. All riders must finish by 4:30 p.m. Registered riders can pick up cue sheets at check-in, and we’ll have large-format maps of all routes posted nearby, with knowledgeable advisers to answer questions. Links to GPS files will be available on the “Routes” Tab ( www.ramaporally.com ) one week before the Rally. 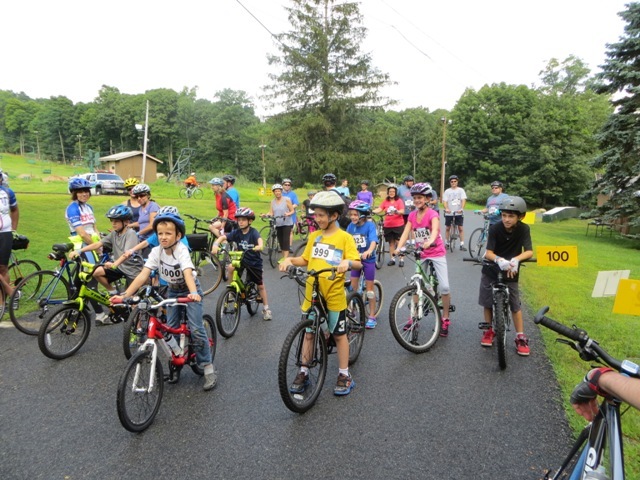 Please take a look at BTCNJ’s 2019 Ramapo Rally Guide for Riders for additional information. Remember to visit www.ramaporally.com frequently for updates on routes, meeting times and other information you should know before the day of the rally. This is a ride for beginners and families on a route with 450 feet of elevation, travels through mostly residential streets and has a few rolling hills to test your energy. There will be one rest stop available for this route. Max grade is 5.1%, Route description is Rolling to flat. This is a ride for beginners ready to try a longer distance to intermediate cyclists able to keep an average of 9 mph and above on a route with 1,058 feet of elevation that will challenge you with some rolling hills. There will be one rest stop available for this route. Max grade is 5.6%, Route description is rolling. This ride is for intermediate cyclists able to keep an average of 11 mph and above on a route with 1,816 feet of elevation that will offer rolling to moderately hilly sections. There will be two rest stops servicing this route. Max grade is 6.7%, Route description is rolling. This route is a classic metric for intermediate to experienced cyclists able to ride at averages of 13 mph and above on a route with 2,908 feet of elevation and a mix of moderate and hilly terrain. This route will be serviced by three rest stops. Max grade is 9.1%, Route description is hilly to moderately hilly. 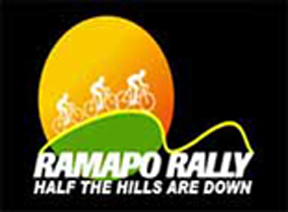 The Ramapo Rally century is for experienced and skilled cyclists able to ride at averages of 14 mph and above on a route with 4,993 feet of elevation and some challenging hills. There will be four rest stops servicing this route. Max grade is 8.5%, Route description is hilly to moderately hilly. This double metric is for experienced and skilled cyclists capable of reaching averages of 15 mph and above on a route with 6,227 feet of elevation and several challenging long and steep hills. Five rest stops will be available for this route. Max grade is 10.9%, Route description is hilly to moderately hilly. Important information for 125-mile route riders! This route is modified from previous years. The first 31.4 miles of the route will not be marked with arrows, as the towns we travel through will not permit it. GPS files and cue sheets will be available. A cut-off option to shorten the ride to 100 miles will be possible in Denville. 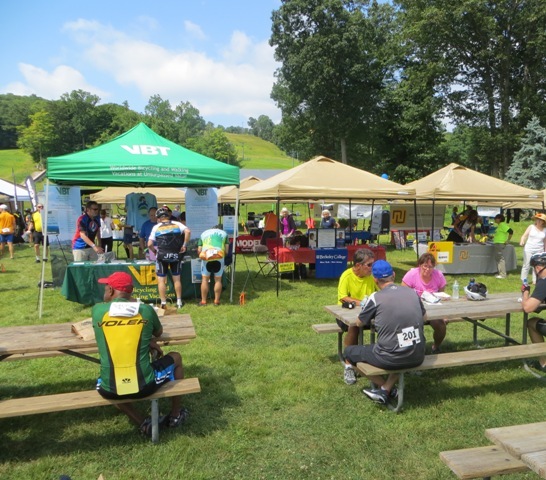 Check-in is open from 7:00 a.m. to 10:00 a.m. Century and 125-mile riders are required to be on the road before 8:00 a.m. All riders must return to the start site by 4:30 p.m. Check www.ramaporally.com for the schedule of escorted rides and other information pertinent to the event. All riders must wear helmets. Make sure to bring a copy of the confirmation of your registration, a bike in good condition, water bottles and a helmet. On arrival, you will be directed where to park. Make sure to check in at registration to receive your bib, wristband (required for rest stop goodies and lunch) and your free gift. Cue sheets will also be available near the registration area. Refunds will be granted on a case-by-case basis. Absolutely no refunds will be given after July 31, 2019.